German designer Stefan Diez has created a series of tables to match the 404 chairs that he previously designed for German manufacturer Thonet. 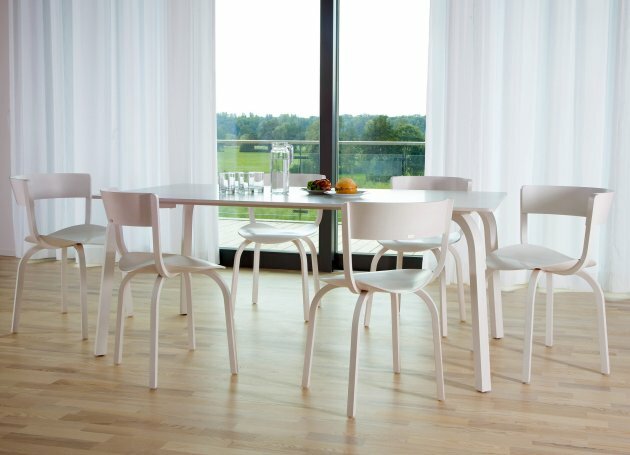 A range of wooden chairs tables and stools made from laminated wood. It is in line with the bentwood-legacy of the family company but transforms it entirely regarding the aesthetic and technological criterias. 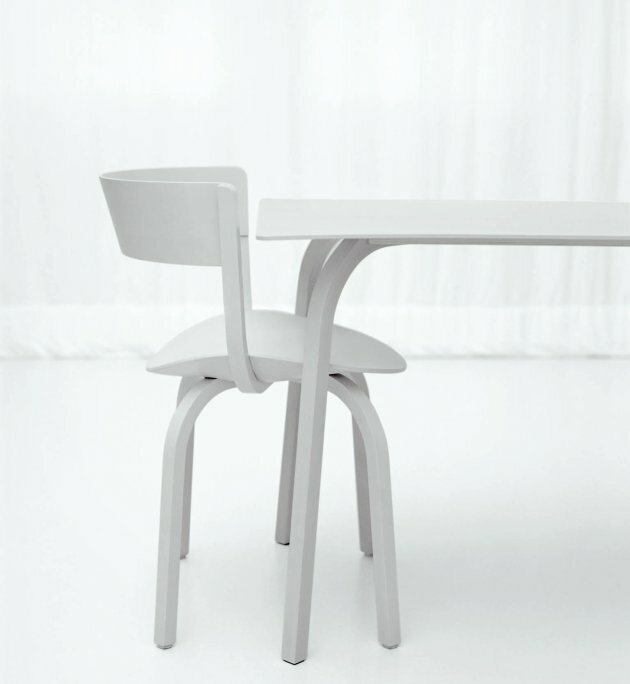 The legs and armrests merge in a ‘knot’ and are recessed into the underside of the seat/tabletop. It distinguish a high degree of seat comfort, distinctive contours and clever details. The range appears lightweight both in terms of material and construction and is therefore reminiscent to the historic bentwood models. Visit the website of Stefan Diez – here. 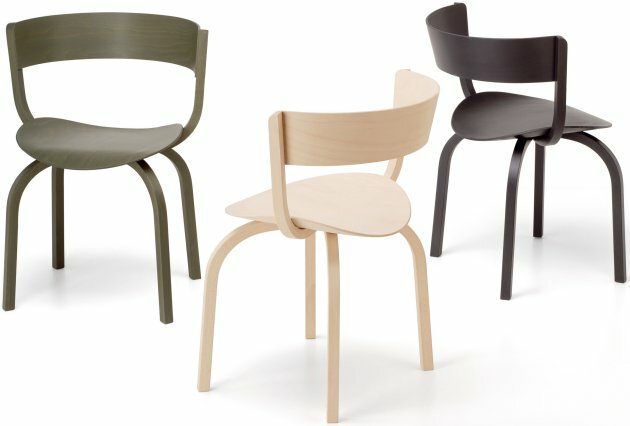 Visit Thonet’s website – here.